OnePlus 6: Future is around the corner! Should you wait for it? 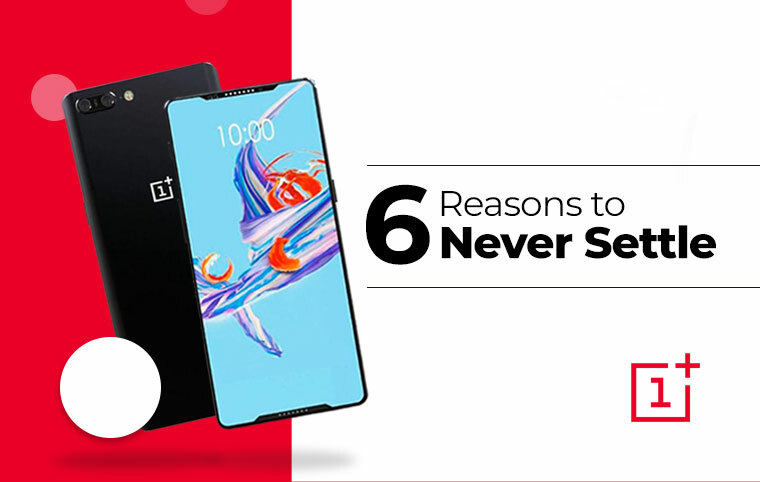 OnePlus 6 is looking for your attention. Update, April 25, 2018: Carl Pei, the OnePlus co-founder has announced the global launch date of their latest flagship killer, OnePlus 6. The new OnePlus handset is going to be revealed in May 17, 2018, in Mumbai. If you’re a OnePlus fan and would like to attend a launch event. Then, you could do that by paying the amount. What more is that you’d be getting some interesting OnePlus goodies and vouchers once you buy the ticket to attend the OnePlus 6 launch event in India. OnePlus 6 is all set to rock 2018 and its users couldn’t be happier than this. In a recent news piece, Pete Lau, CEO of OnePlus confirmed various speculations regarding the OnePlus 6 specifications and price. Before we shed light on OnePlus 6, let’s talk about OnePlus as a company. If not a cult, OnePlus has created a fan base that will show up for their events, even if they have to shell out a heavy amount of cash. Because they feel it’s worth it. In short span of fewer than five years, this Chinese mobile startup has gained unbelievable follower-ship. Which is the result of them recently crossing revenue of $1 billion, it is double the revenue of that of 2016. OnePlus has been introducing two devices a year since they first released OnePlus 3, which was followed by OnePlus 3T. Next came OnePlus 5, and then OnePlus 5T. There was not much of a design shift between regular and ‘T’ variant. OnePlus is following Apple’s ‘S’ upgrade system, but much like them, they are not waiting for a year to do so. The regular OnePlus models have been introduced as the preliminary models. 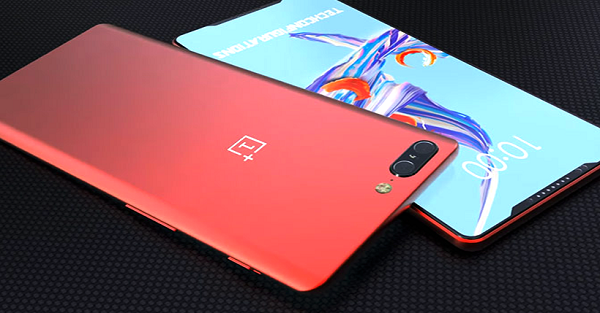 But that might change with OnePlus 6 introduction as the major design shift is scheduled to happen on the fifth generation OnePlus phone. We might see a glass body on the OnePlus smartphone, which would introduce wireless charging. OnePlus is always ahead in the competition in terms of SoC & adopting the high amount of RAM. This year they won’t go beyond 8GB RAM, but they might introduce a 256GB storage variant and standardize the 128GB storage for a regular 6GB model. The biggest takeaway in terms of performance on the OnePlus 6 would be the introduction of Qualcomm Snapdragon 845 processor. It was confirmed by the OnePlus founder that their new flagship killer phone would be sporting SD845 SoC. OnePlus praises its #NeverSettle mantra, but have failed to introduce a phone with IP rating. There is no kind of water resistance available on a OnePlus smartphone. It is about time they introduce water resistance. The times have changed when smartphone brands use to give excuses that it’s impossible to make a phone waterproof and get away with a sleek design, or reducing the cooling capacity. Many 2017 flagships came out with waterproof phones and they weren’t bulky at all or had complaints regarding thermal dissipation. Camera department has become the most significant part of a smartphone purchase. If you are spending around Rs 40,000 on a phone, of course, you’d want it to be best in class. OnePlus 5T has been known for its dual-rear camera lens, which is teased to offer incredible bokeh effect shots. Primarily introduced for portrait photography. But many experts would argue that a better single lens camera with OIS can do a better job than OnePlus 5T’s dual-lens combination. Which is why OnePlus 6 camera expectations are much higher. And it can only be fulfilled if OnePlus takes steps in the right direction. Vivo, the sibling company of OnePlus recently unveiled a fingerprint sensor that is fitted right inside the touchscreen display. For OnePlus 6, it is believed that the company might introduce world’s first commercial phone with an under-the-display fingerprint sensor. Of course, OnePlus could completely remove the fingerprint sensor and go mainstream with Face Unlock ID feature with a dedicated hardware. But with an existing technology at their disposal via Vivo, why would OnePlus invest the time and money in introducing something like Apple ID. They shouldn’t. Have you been expecting a stereo speaker on a OnePlus 6? Well, that could just come out to be true. Most brands these days including Apple, HTC, and Google have introduced a stereo speaker arrangement on their respective flagship phones. It is about time the OnePlus introduces one as well. OnePlus 5 and OnePlus 5T offers fairly loud speaker at the bottom, but they fail to amaze. Because it’s not about loudness, but it’s about having a set of speaker that offers you cool effect when the phone is facing you sideways. These are the rumours that have been taking round in the industry about OnePlus 6 specification. What do you feel about the OnePlus 6 price? Well, it should be somewhere around the price point of OnePlus 5T. Stay tuned for updates on OnePlus 6 release date in India, as well as OnePlus 6 price in India. What’s the update on OnePlus 6 release date in India? > April 30th might be when the new OnePlus flagship killer would be revealed by the brand. Previous article Asus Zenfone Max Pro M1 - Is this a Redmi Note 5 Pro Killer? Next article Samsung Galaxy A6 Plus - Is this the Dutch Conqueror you’ve been waiting for? Is Nokia 6 the greatest comeback in the recent history? 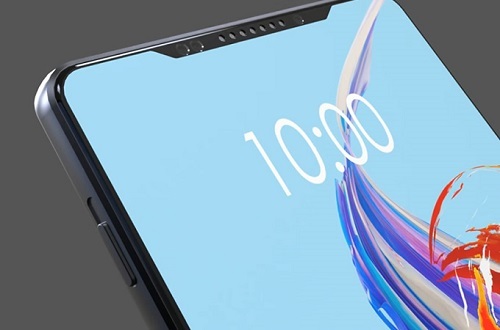 Asus Zenfone 5 – Clone wars have begun, and Asus is not behind! Asus Zenfone 4 Selfie: Is this the best Selfie smartphone under 15,000? Could Lenovo K9 Note be better than Lenovo K8 Note? See how Samsung’s upcoming Galaxy Note 8 looks before its official unveiling!